Pavilions make great buildings. They are cheap, contemporary, and super versatile. You can live or work in them, you can study in them, or you can eat and see art in these cool unassuming structures. They can be made of a wide variety of materials from plastic to wood to glass. 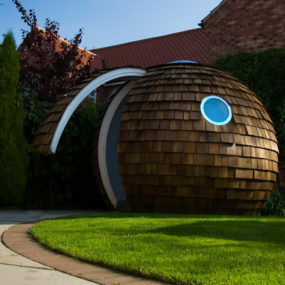 It’s also become trendy to make pavilions into art galleries or even artful installations. 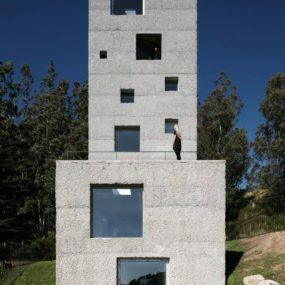 One of the very first such pavilions was built almost 100 years ago in Spain, setting a century-long trend for contemporary pavilion-like housing architecture. We round up the contemporary pavilions that are good for both life and work to demonstrate how versatile and different they can look. A cemetery in the Eastern part of a German town of Düren didn’t have the place for the visitors to gather. Now there is this café pavilion that can host small funeral ceremonies. It is also a good place for visitors meet to grief or share memories together. 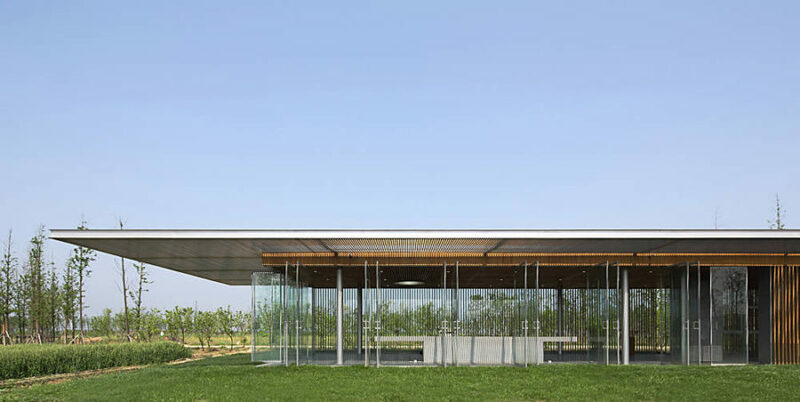 The rectangular pavilion features mirrored facade as not to obstruct the nature of the cemetery park too much as well as provide people with privacy. 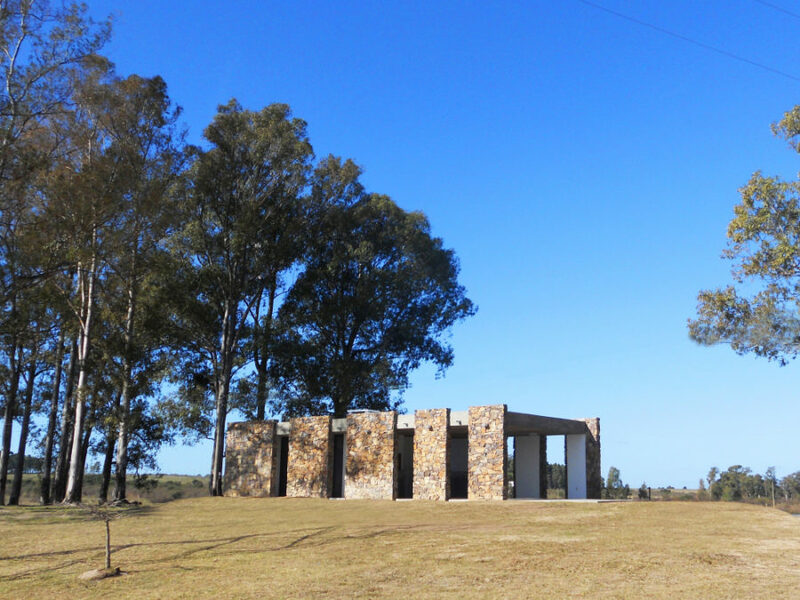 This Outdoor Food Court pavilion is a perfect spot for social activities with barbecue, bar, kitchen, and restrooms in Centenario, Uruguay. Built with masonry blocks, the pavilion enjoys a half open atmosphere that creates a closer relationship with the outdoors. Riverside Park Pavilion was named after its location in Kunshan, China. 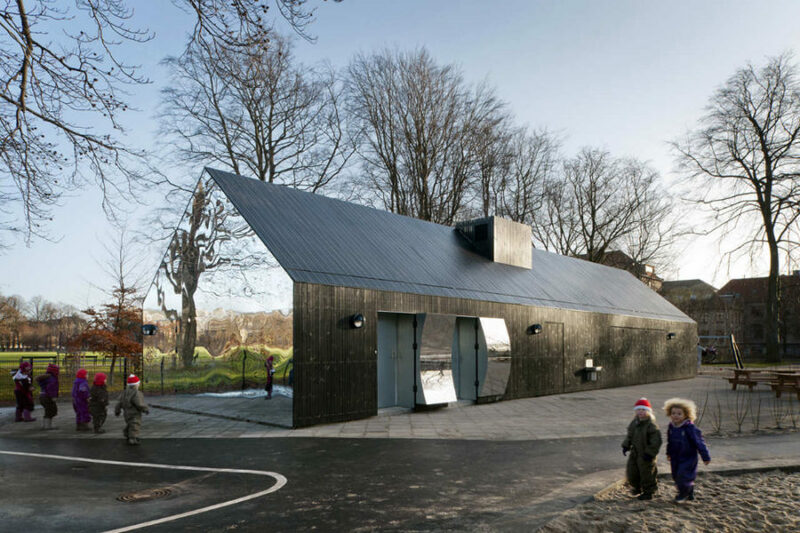 The stylish structure with a wooden louvre system is simultaneously a refreshment station, public toilet, and a leisure pavilion. Surrounded with trees, the pavilion is a nice spot for taking a break from the city bustle, and to simply enjoy the park view or some outdoor activities. Coodo’s modular units are there to solve multiple contemporary residential problems like, for instance, the lack of space. 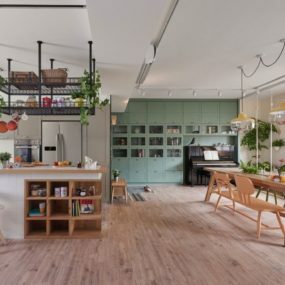 They are offering multifunctional units that can serve as pergolas, summer kitchens as well as mobile living blocks and residential buildings. 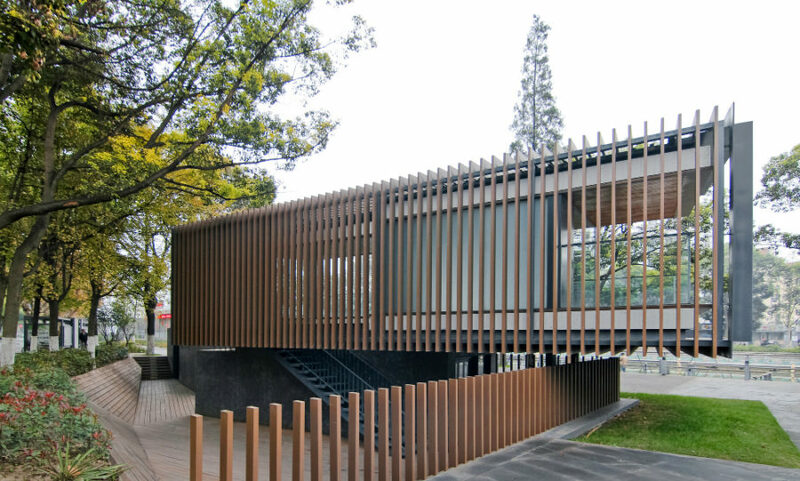 In the context of the main house, a pavilion may become a great solution for extending your living space. It may become a home office, a guest house, or a meditation room. In fact, there are many uses for a pavilion. 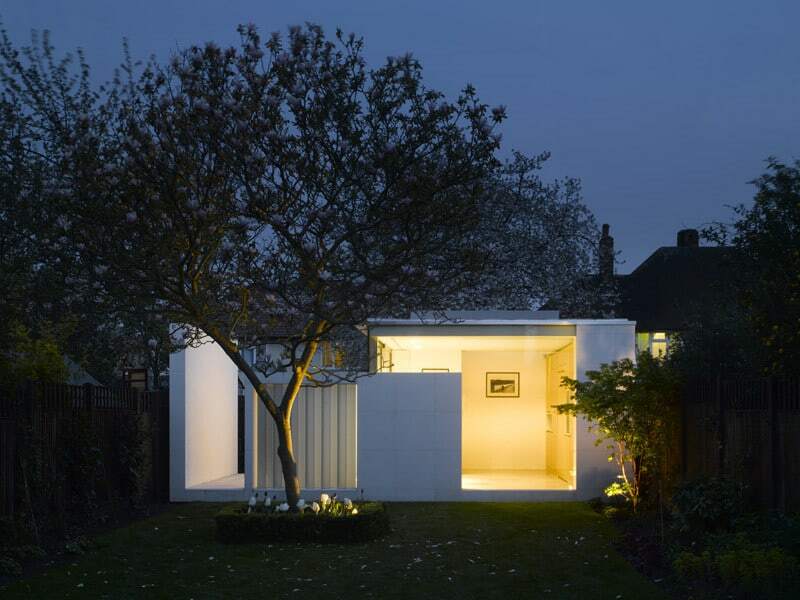 In case of this London garden shed, it serves as space for meditation, work, and guests accommodation. 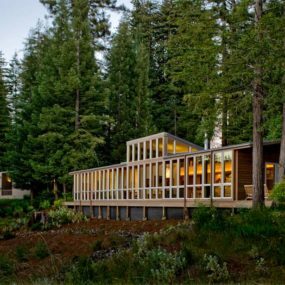 Pavilions also make perfect retreats and vacation homes. 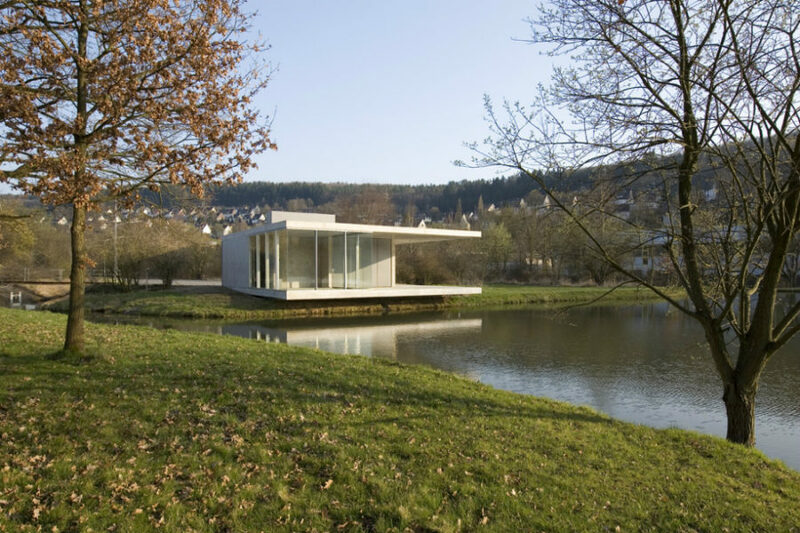 Pavilion Siegen is a 12 x 12 meter (39 x 39 ft) structure is a fishing retreat and a garage for 3 classic cars. 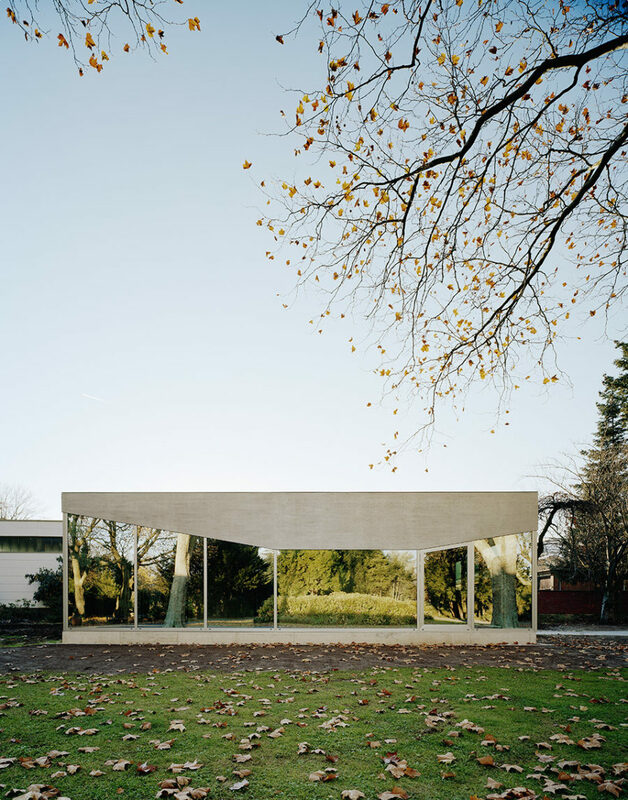 Looking a lot like the legendary Barcelona Pavilion, it proves that you don’t have to necessarily be an art collector to build a pavilion of your own. 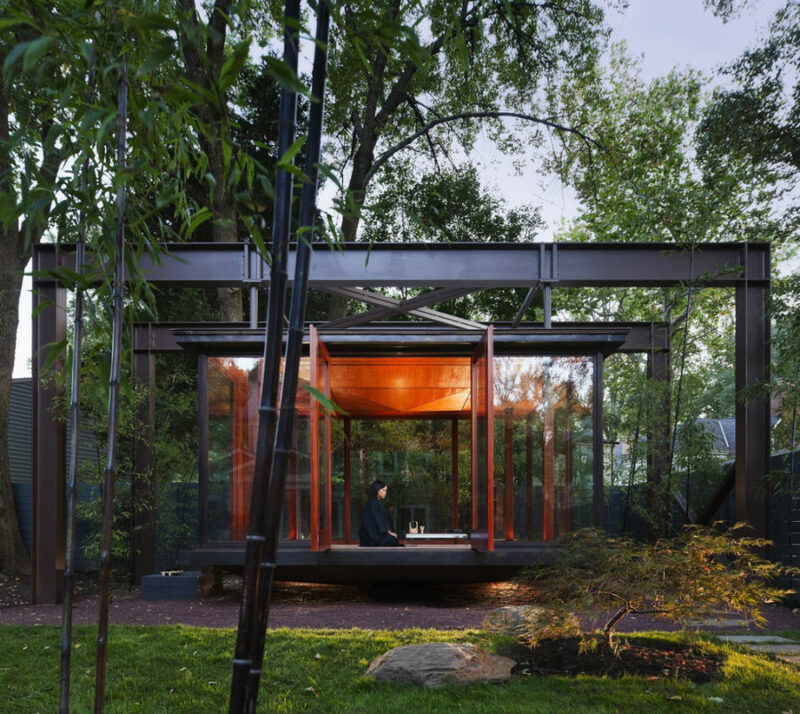 This unusual Tea House is another tribute to contemporary pavilions. Built of bronze and glass, it also serves as a meditation space and a stage for the family’s musical recitals. It is most fortunate to be surrounded with Maryland’s green landscapes, and thanks to its design, the pavilion itself looks quite aesthetically pleasing. Termites and insects in general can often do artsy things without even realizing it. 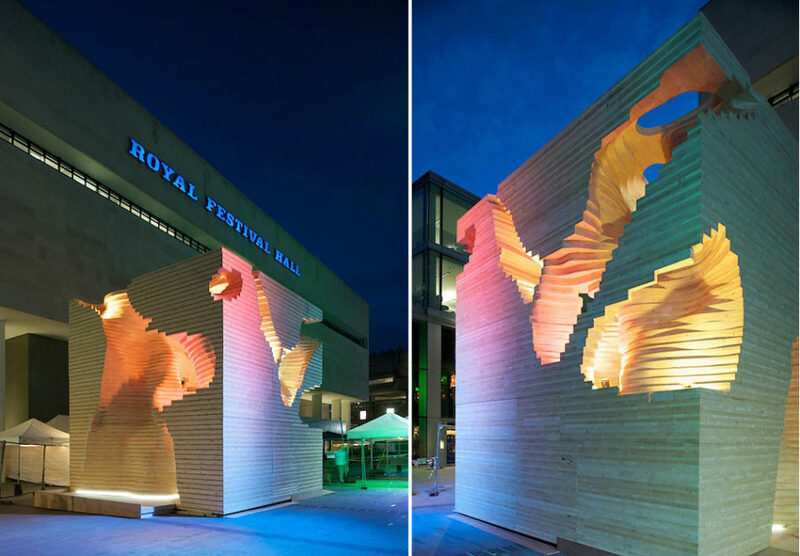 London Pestival, “a festival celebrating insects in art, and the art of being an insect…” a few years back had demonstrated the art of termites through a pavilion. From the inside, it almost looks like an Antelope Canyon with its beautifully asymmetric carved layers of wood. 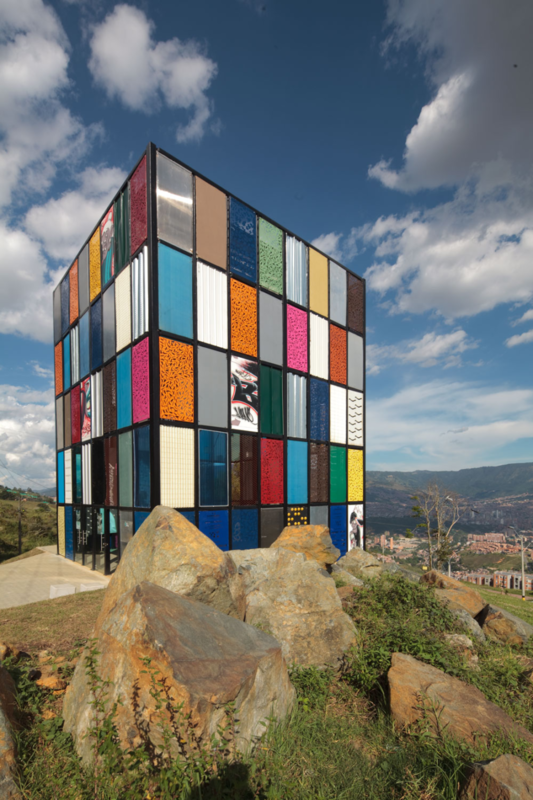 Commissioned for a construction fair in Medellín, Colombia, the Disconnected Pavilion emerged as a result of donated materials. According to the rules, they had to have bioclimatic or sustainable qualities or be affordable. It was later disassembled and donated to a low-income community as a community space for gatherings and events. Constructed out of colorful panels, the pavilion gets the most interesting-looking interior. This is a pavilion for a contemporary artist – functional but symbolic. In part an installation itself, the pavilion features a mirrored facade and semi-sheer interior walls that open to an inner courtyard. Providing a completely protected space for an artist’s creative work, the pavilion allows a close relationship with the outdoors that are often so inspiring. Designed for an exhibition, the Golden Workshop pavilion gives us ideas. Workshops are often noisy and full of dust and debris. Why not separate them into freestanding structures? It is especially useful for the home workshops that often occupy space in a garage or a garden shed. A Viewing Pavilion in the woods of China seems like a perfect place to escape the noise of a big city. Cantilevering over the hill in the midst of trees, it is a meditational getaway. 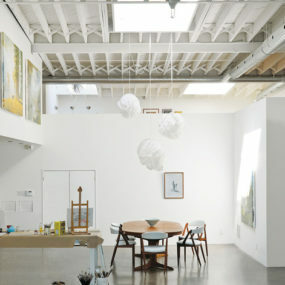 There are also a teahouse and a gallery inside the pavilion, while its roof offers some walking space in the fresh air. 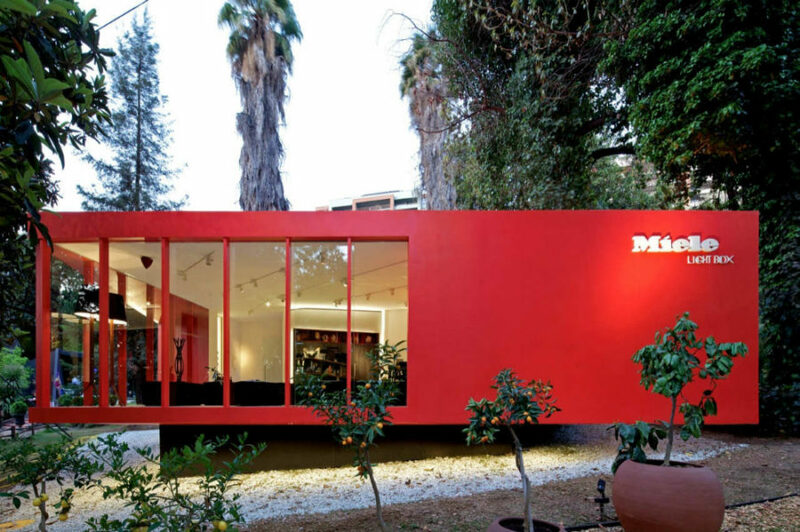 A German appliance-manufacturer Miele commissioned Gonzalo Mardones Viviani to create a temporary pavilion to showcase their products in Santiago, Chile. Taking advantage of the project’s versatility, the architect created interesting angles punctuated by the brand’s signature red color. 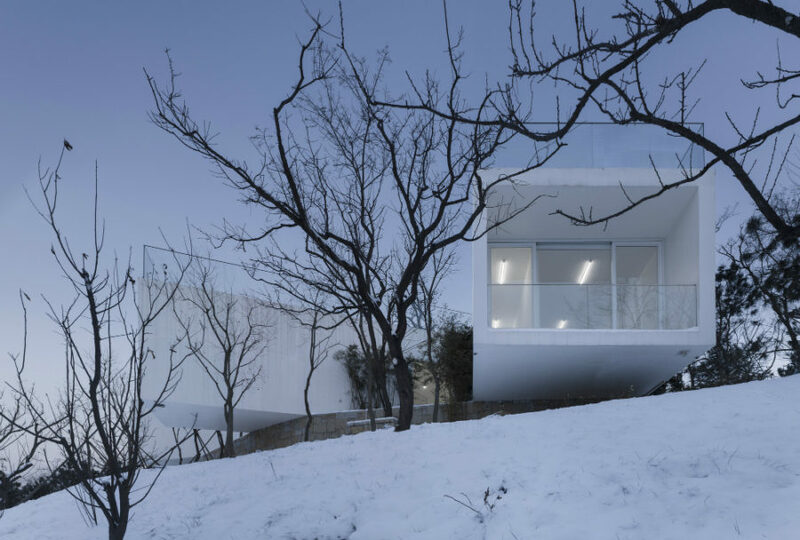 Another one of Vector Architects’ contemporary pavilions is also located in Kunshan, China. Repeating the relief of the farm, the Harvest Pavilion is flat and vast. 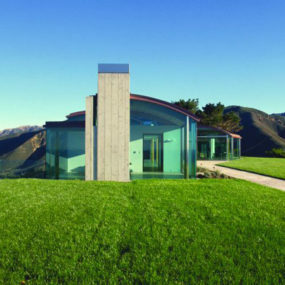 Standing under a cantilevered roof, the glass structure opens up to the field with numerous glass doors. 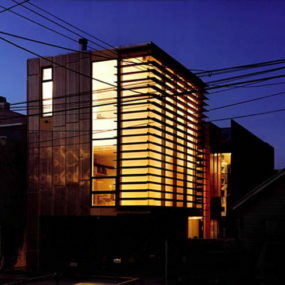 Its opposing wall is protected by a wooden louvre system that adds warmth to the urban-like structure. 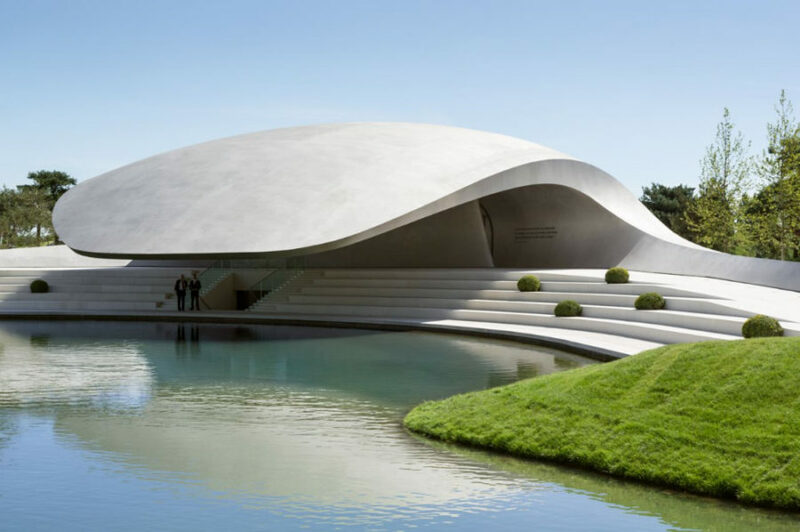 Porsche Pavilion in Wolfsburg is one of the more elaborate pavilion buildings. It is meant to be symbolic and historical. Curving inside and out, it becomes a beautiful addition to public space. Fronted by a lagoon landscape, it appears as some kind of a mystical creature raising its head over the water. This Non Program Pavilion in Salobreña, Spain takes after Oscar Niemeyer’s approach of becoming one with the beautiful landscapes surrounding it. 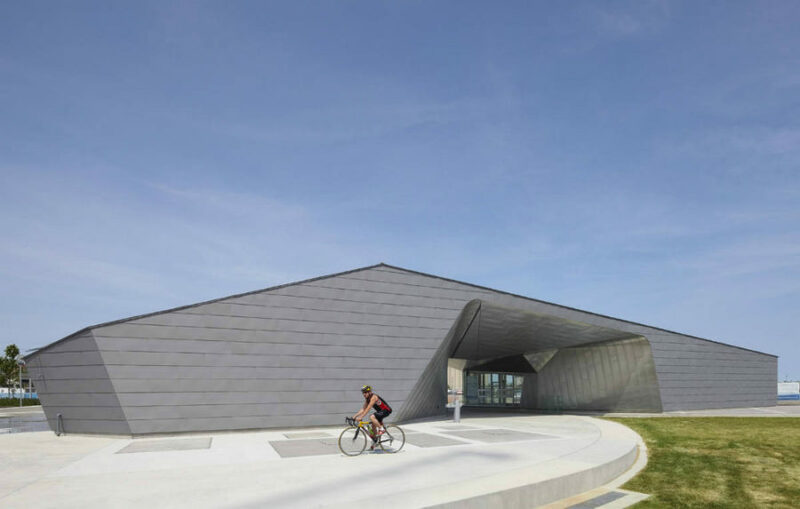 Built as an exposition or music hall, it can also serve as a community center or provide environmental awareness. 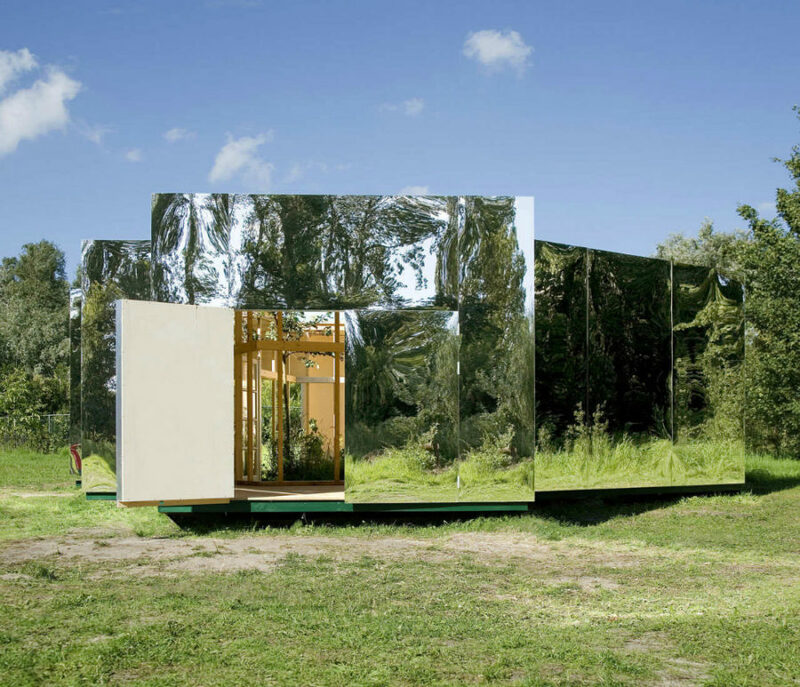 In the park of Copenhagen, there is a Mirror House that might as well have been somebody’s residence. Built out of wood in a pitched roof shape, its mirror elements help it simultaneously blend and stand out from the environment. A respectful installation in the newly renovated park, it provides functional and flexible spaces for the local kindergarten classes. 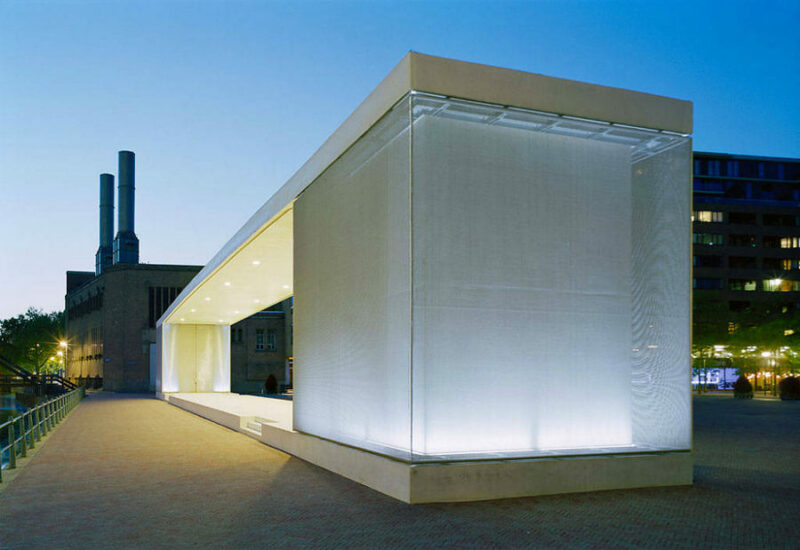 Along the Delftsevaart canal, stands a theatrical pavilion built by Atelier Kempe Thill. Their idea was to fill up the dull city square with something unexpected. The resulting 40m (131ft) long structure gives the area a much livelier space to be and look at. Sherbourne is a waterfront public space in Toronto that uses a flexible pavilion architecture to create unusual eye catchy space. Playing a significant part in the water purification process, the pavilion also becomes an important element of the park. 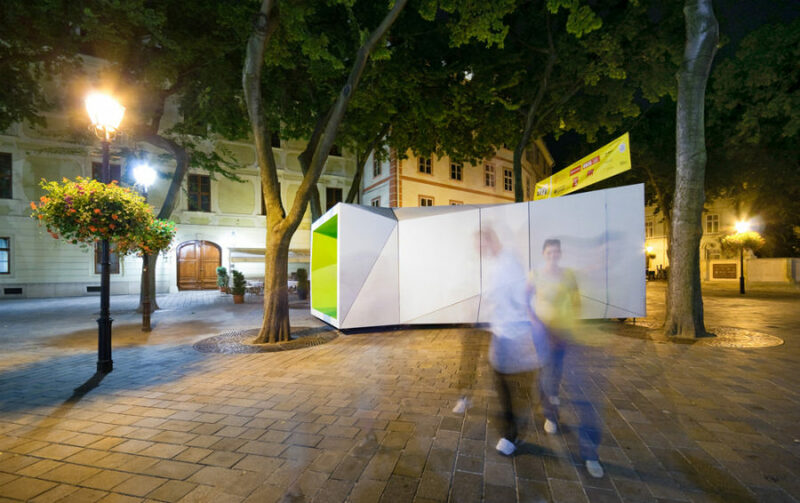 Installed in the historical squares of Bratislava, BA_LIK pavilion is meant as a cultural space for theater performances, concerts, or photography expositions. Looking like an ultra contemporary furnishing, it contrasts with the old traditional architecture of its environment, prompting future changes. As you can see, pavilions are so versatile, they can be whatever people want them to be. Another one of pavilions’ cool qualities is their low cost. 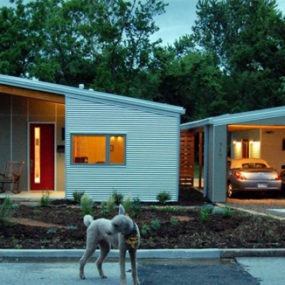 If you are living in a warm climate, you can totally get away with a simple pavilion-like structure for a home. You don’t need to overthink the plan. It practically builds itself.